meeting in July nor August, 2015. Hope to see you at other events and at the September meeting! 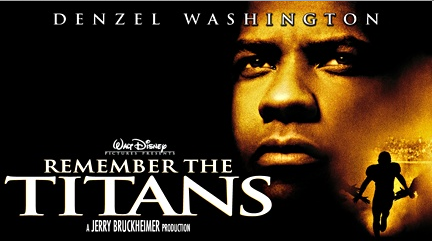 Come out to Balduck park to see Remember the Titans on Saturday, July 18th at 8:30 pm. Saturday, June 20th at 8:30pm at Balduck Park. Salem Memorial Lutheran Church 21230 Moross Rd. Saturday, February 21, 2015 at 10 a.m. at Salem Memorial Lutheran Church, 21230 Moross Detroit, Michigan 48236. Hope you can make it!